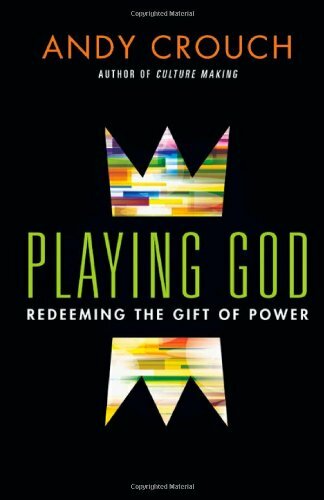 I just started reading Playing God: Redeeming the gift of power by Andy Crouch, thanks to a book reading group at my church, Grace Chapel. I’m already drawn in by the premise that power is a gift and by his central question: How do we use our power to make people and things around us flourish? 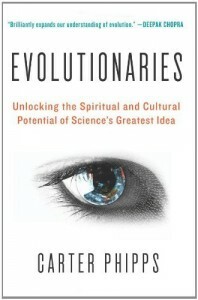 Yesterday I posted a bit of a summary of Carter Phipps’ provocative new book, Evolutionaries, which included the suggested trajectories from a variety of evolutionary thinkers and observers, including greater (and increasing rates of) external and internal complexity, convergence, creativity and change. 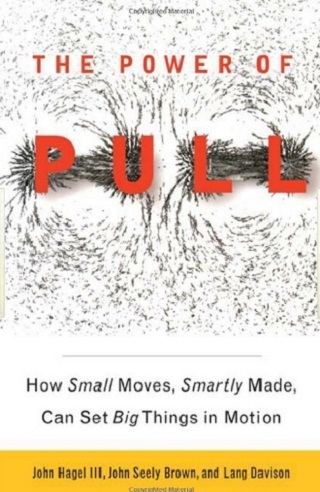 The implications I left off with included a call for a stronger embrace of our creative self-starting (entrepreneurial) potential and also the necessity of engaging in more intentional and skillful collective (cooperative or collaborative) effort. To take this another step, there is much in the evolutionary (biological/physical and philosophical/spiritual) literature that validates and extends our thinking about how to work with life and dynamic systems to steward change in broadly desirable, just, and life-affirming directions. 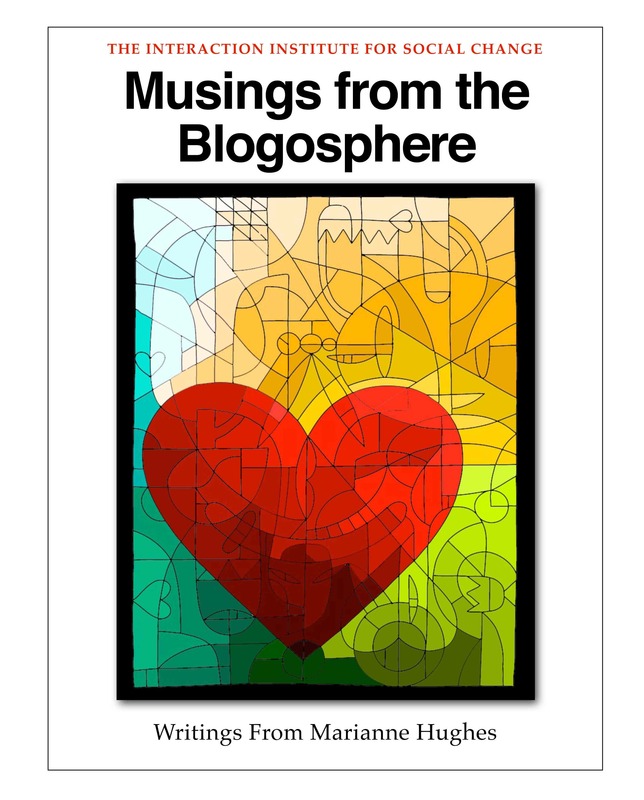 IISC is proud to release our first eBook, Musings from the Blogosphere, featuring the writings of our founding Executive Director, Marianne Hughes. Marianne recently left her position as executive director to take some well deserved time off before returning in the fall to continue her client work as a senior consultant. Click here to read a PDF version of this special compilation of posts from our blog, or look for it in the iTunes bookstore to read a free, interactive iBook version. And, stayed tuned for more free eBooks from IISC in the coming months! I have devoted most of my life to the quest for justice, the path has been beset by victory and loss, hope and frustration. I often find myself contending with a deep awareness that too many of us – including the radicals and do-gooders that I count among my friends – including my own self! 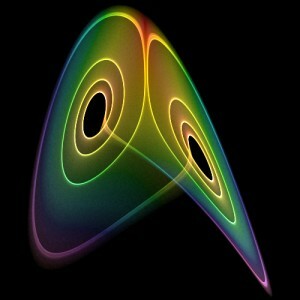 All of us seem to be stuck in a paradigm that has reached a dead end. And yet it is all we know. 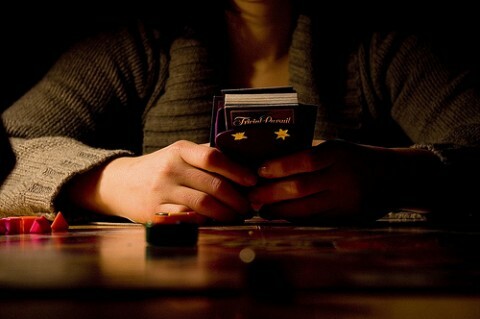 And so we give our hearts and our passion, our energy and life force to a process that often seems doomed. 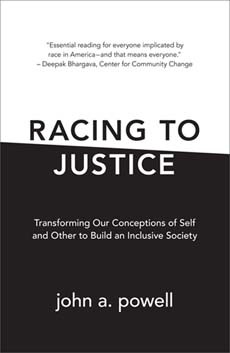 “How do societies create the breakthroughs needed for a more just, tolerant, healthy, educated, and equitable world? 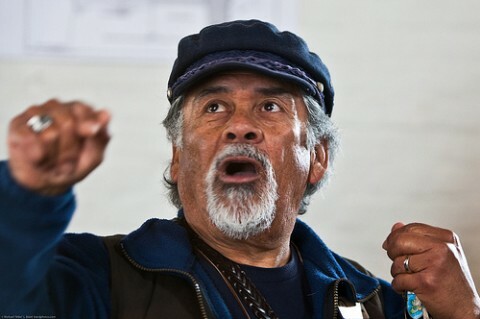 How do they challenge the prevailing wisdom without losing hope? 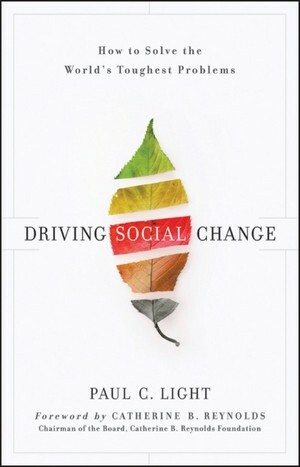 How do they enact lasting change and protect it from the inevitable backlash?” This age-old question is subject of Paul Light’s new book, Driving Social Change, from John Wiley & Sons publishers. 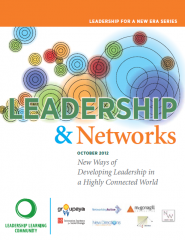 The Nonprofit Quarterly features a summary of the book in their most recent issue.